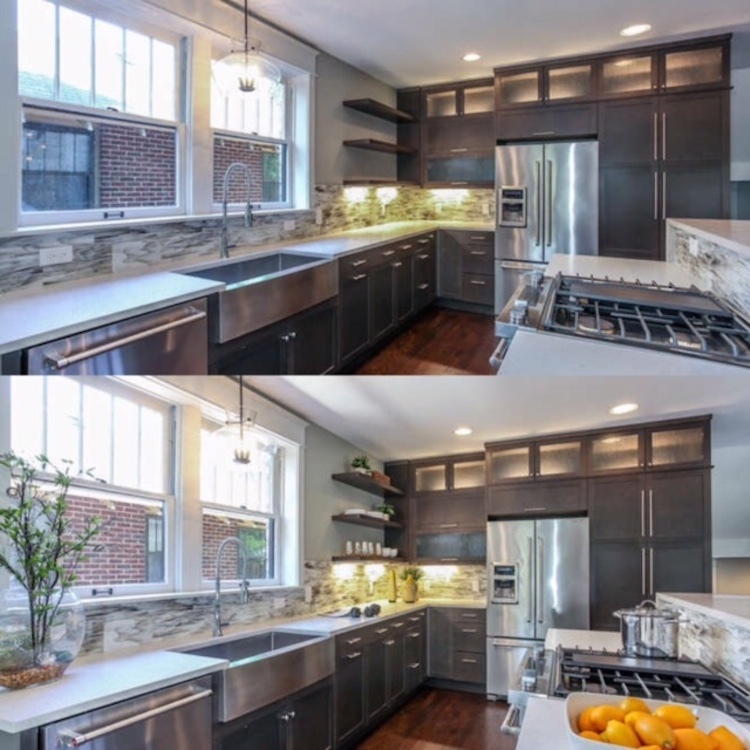 September 28th, 2016 | Categories: Home Staging Success Stories and Uncategorized. Tags: DIY Network, Dnever, HGTV, Keith Nylund, lauren matthews, professional home staging, Raise The Roof, and white orchid interiors. 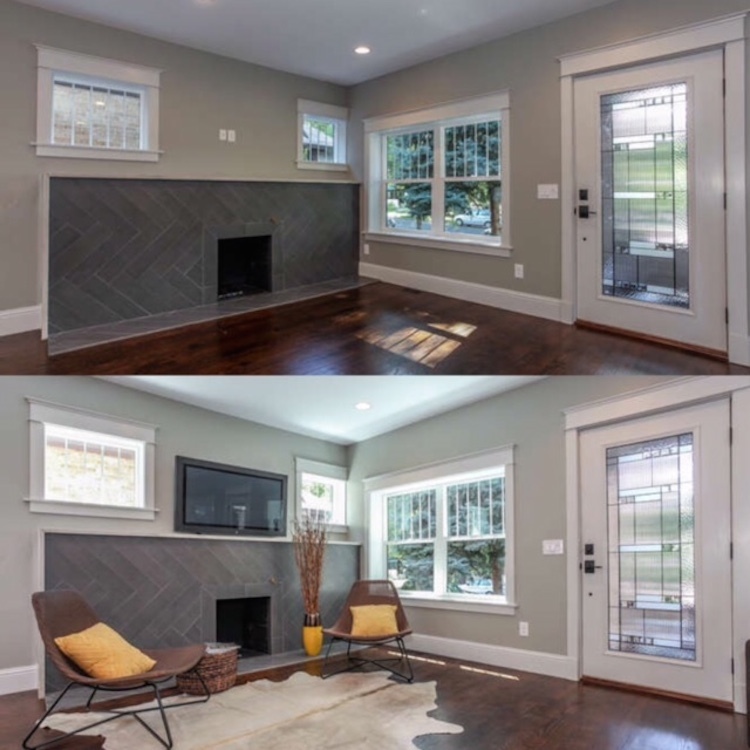 We’re so excited to be a part of DIY Network’s new show, “Raise The Roof.” We were thrilled to provide professional home staging for contractor-host Keith Nylund’s recently-renovated houses. 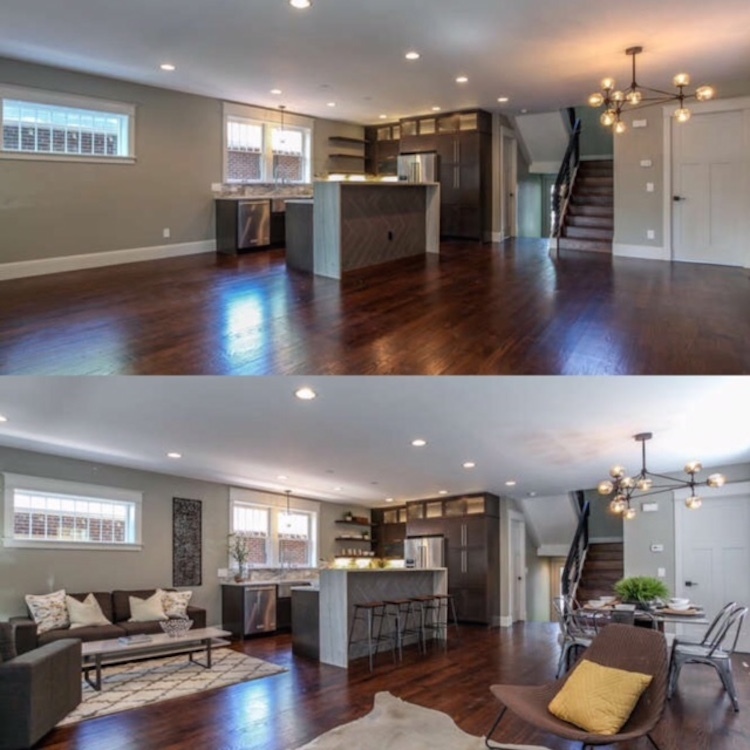 I think that giving viewers a peek into the home staging world has opened up a few eyes. 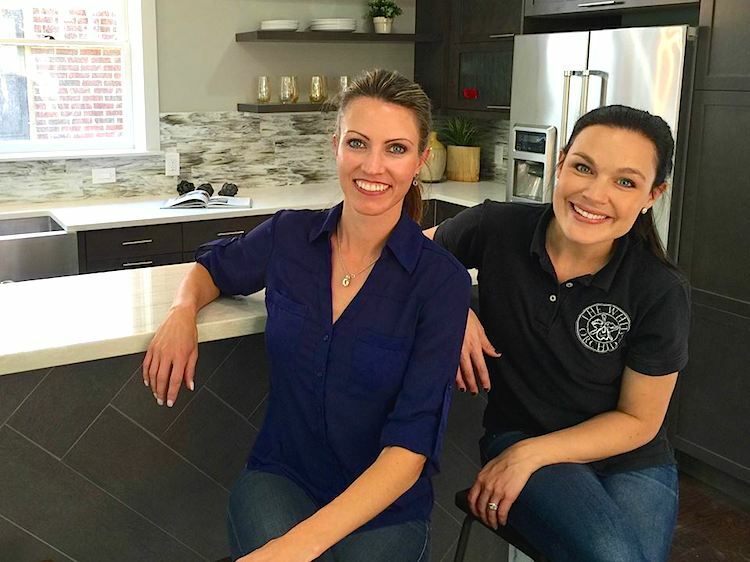 The first of our two episodes of “Raise the Roof” recently aired (if you missed it, check out showtimes for re-airings here) and now I’m going to take you behind-the-scenes of how this amazing home staging project all came together. I felt like the whole experience was a whirlwind. 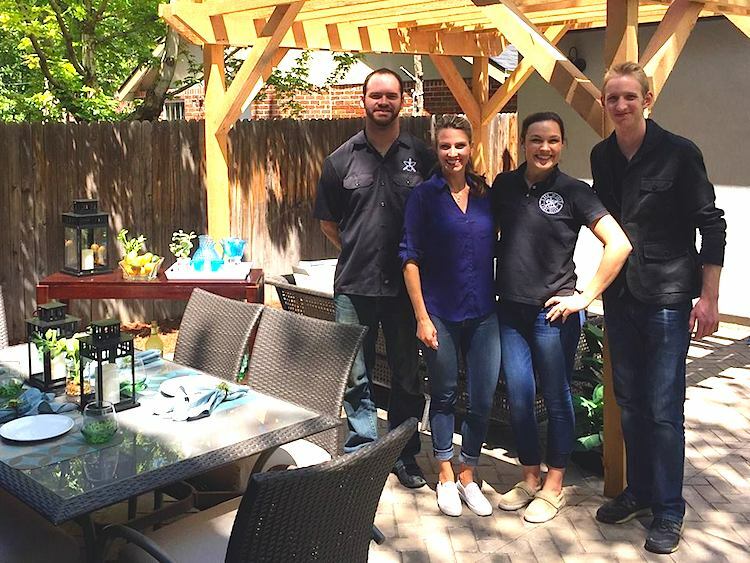 Summer (we shot the show in July) is typically the busiest season for for us when it comes to home staging. 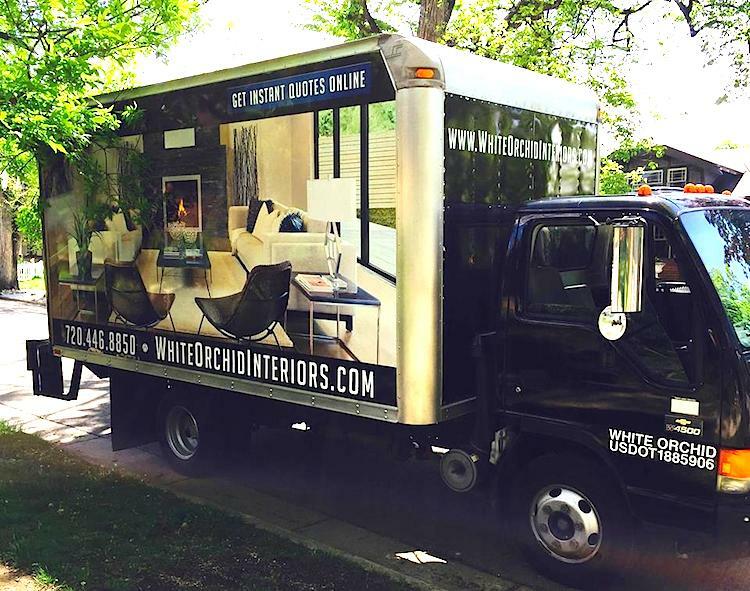 But when I got the call about Keith’s home it sounded like such a fun experience that I immediately flew out to Denver to see how White Orchid Interiors could help. 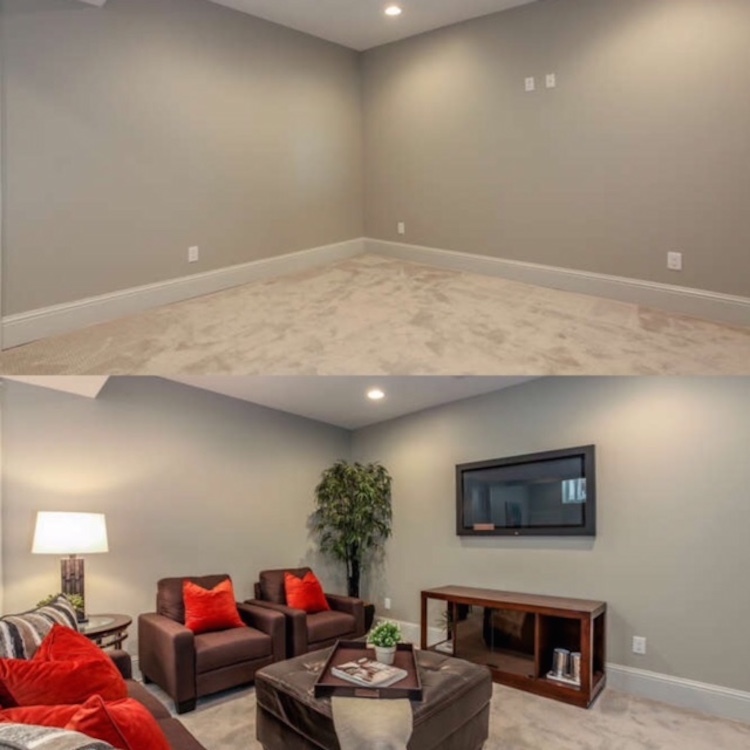 Typically, we have around two weeks to prep and stage most homes, but as you saw on our episode, for our first the “Raise The Roof” house we had an expedited timeline of just 7 days to get everything staged! 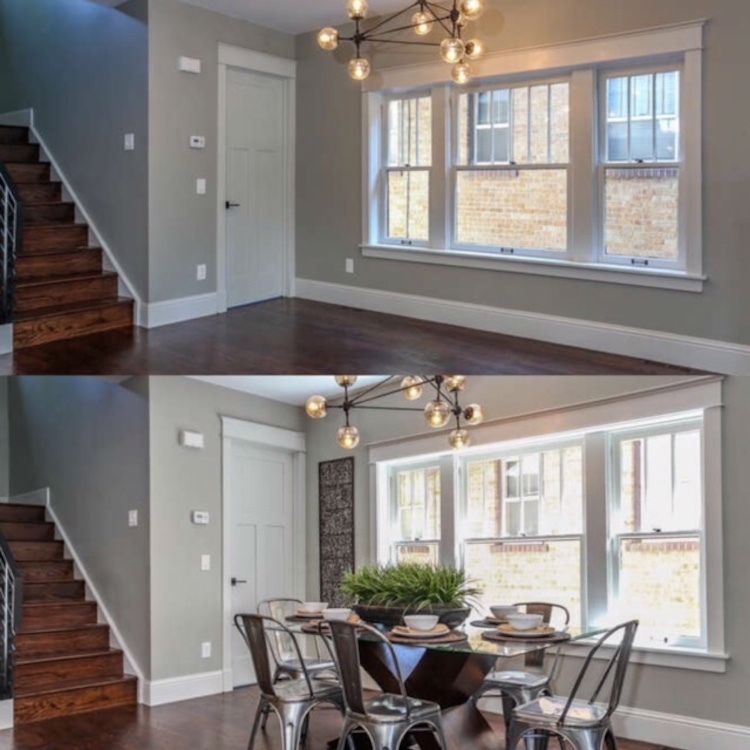 It was crazy for sure, but knowing our amazing White Orchid Interiors team, I never had any doubts about pulling off a flawless home staging. 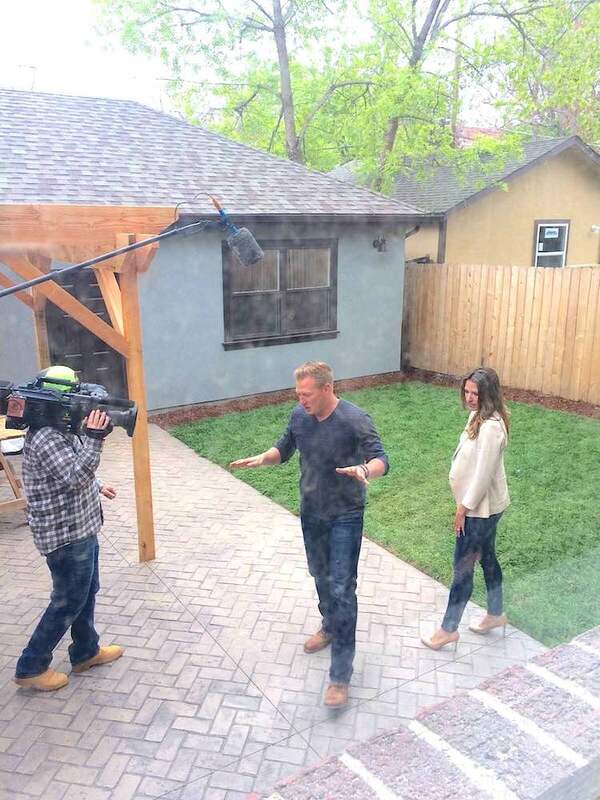 Lauren and Keith shoot their first walk-thru of the home. We got it wrapped! Ain’t she a ‘beaut! Lauren and Keith shooting a tour of the home’s backyard oasis. Lauren and White Orchid Interiors Senior Design Coordinator / Painter-extraordinaire Marisa Harris. We had to make sure that any art we used in the home had the legal “ok” from the artist to be shown on “Raise The Roof.” Our shortened timeline presented some challenges – that’s when our amazing Design Coordinator Marisa (who’s also not-so-secretly a super talented painter and artist) lent us five of her artworks to use for the home staging! The whole White Orchid Interiors gang after our first “Raise The Roof” home staging project! 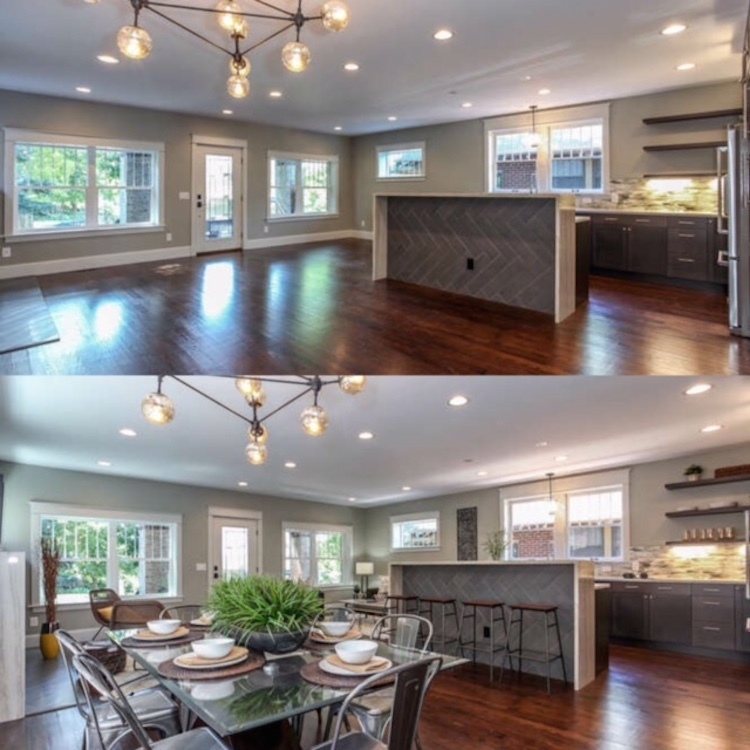 There was a cool modern farmhouse vibe that Keith gave the home, and I had a so much fun playing the decor off of that vibe. 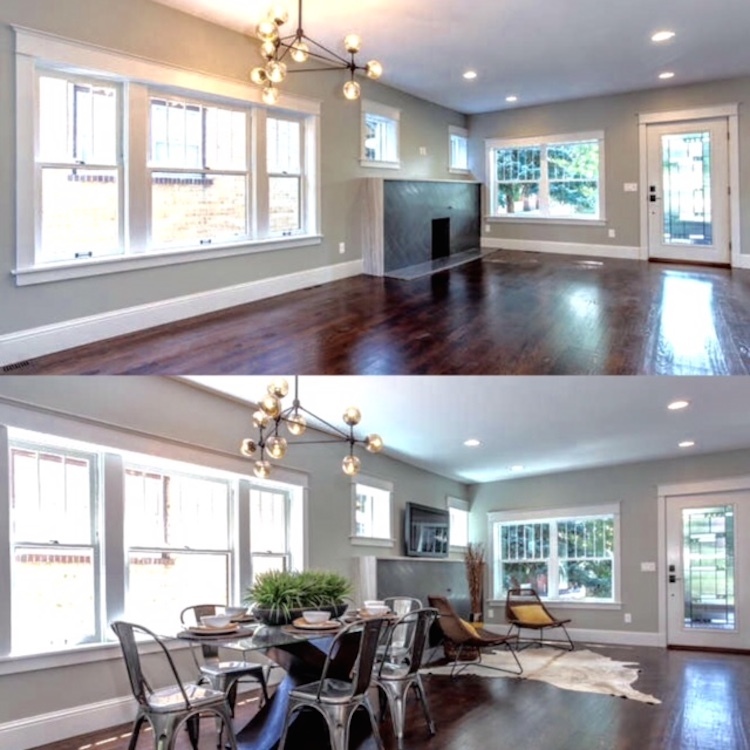 I’m a firm believer that less is more when it comes to any home staging project. 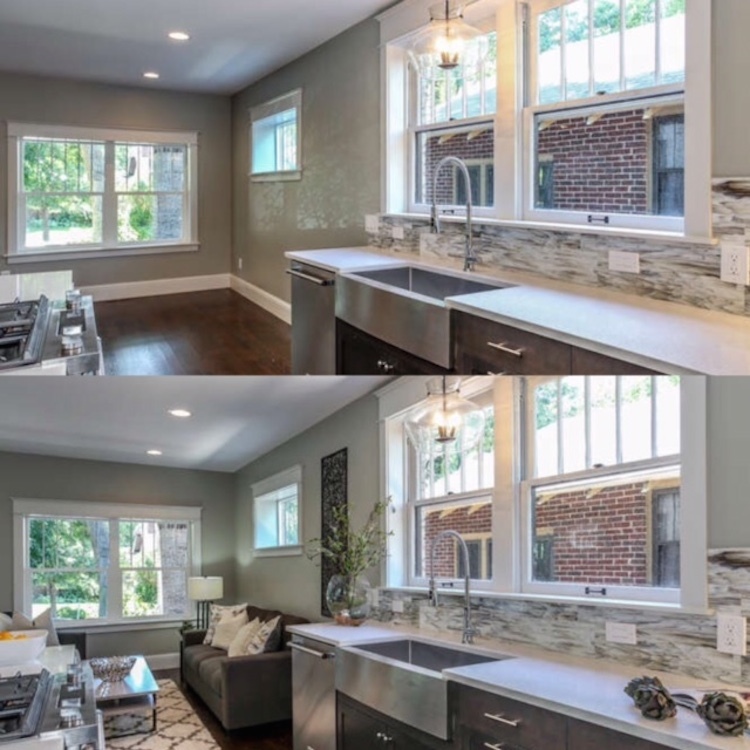 So we used a clean and sophisticated design scheme that speaks to local buyers’ tastes. 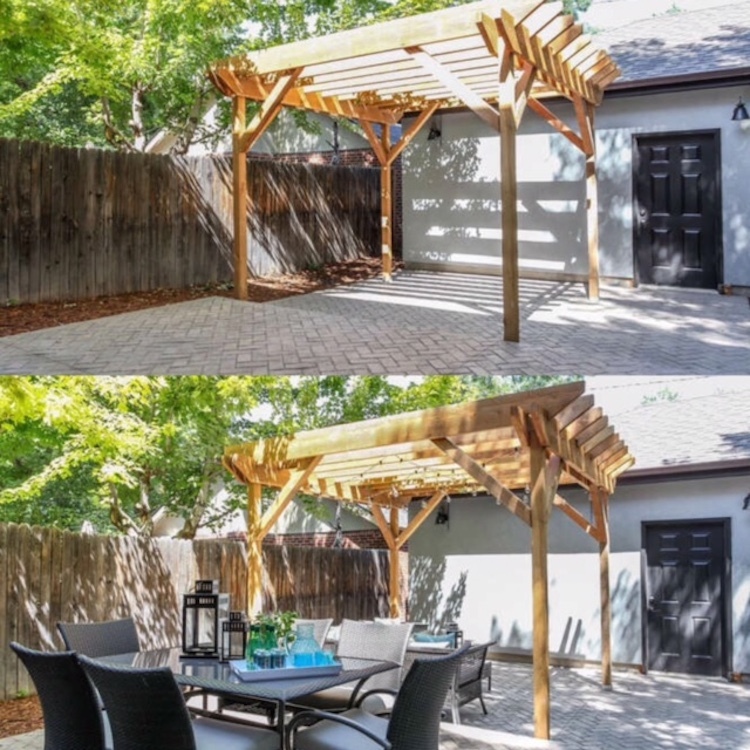 It both put the home front and center and depicts a desired lifestyle for the home’s potential buyers, helping to envision themselves living there. 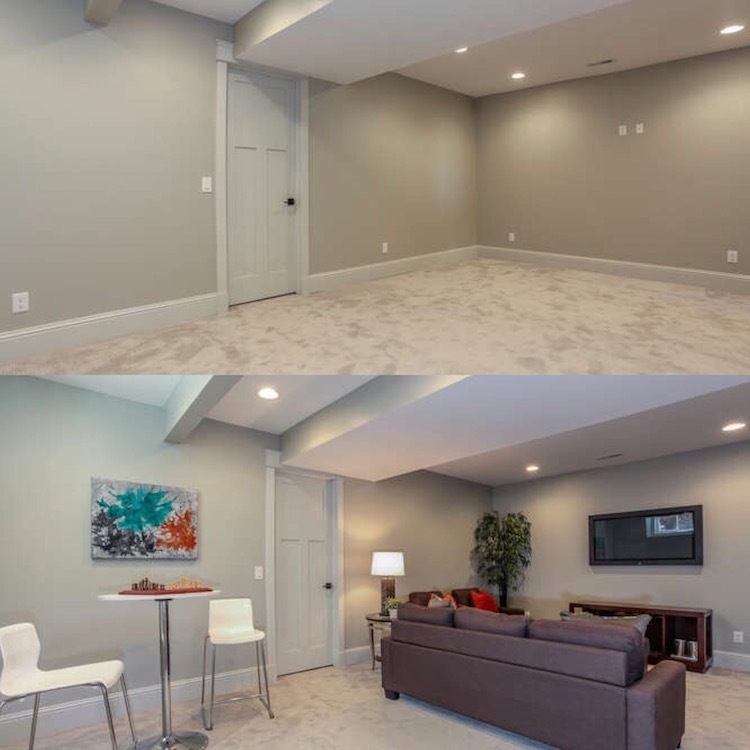 Check out the Before-and-After photos of each room to see how the house came together!